This is a place that will be your haven that you won't want to leave. With well-presented indoor/outdoor living spaces, a well-appointed kitchen and bathroom this home is move-in ready. 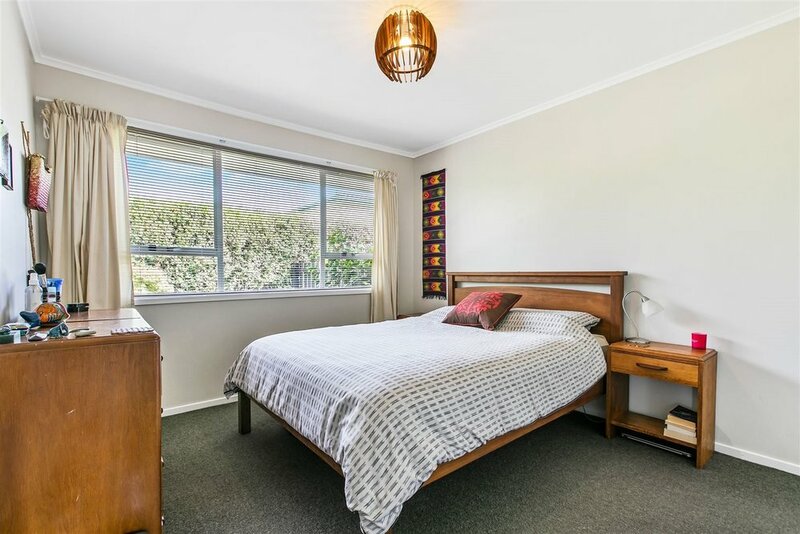 Two double bedrooms both with storage and a single lock up garage. Don't miss this one, as we know properties like this don't come up often! 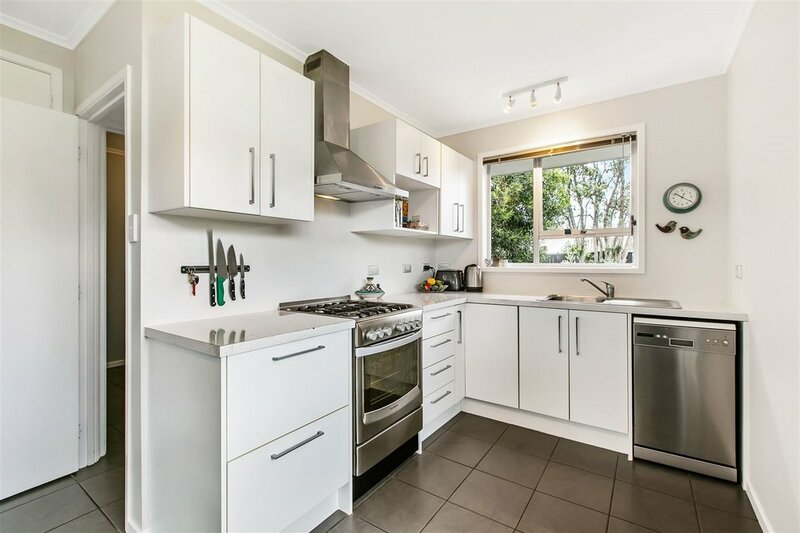 - Zoned for Mt Albert Grammar, Edendale School, Balmoral and Kowhai Intermediate. 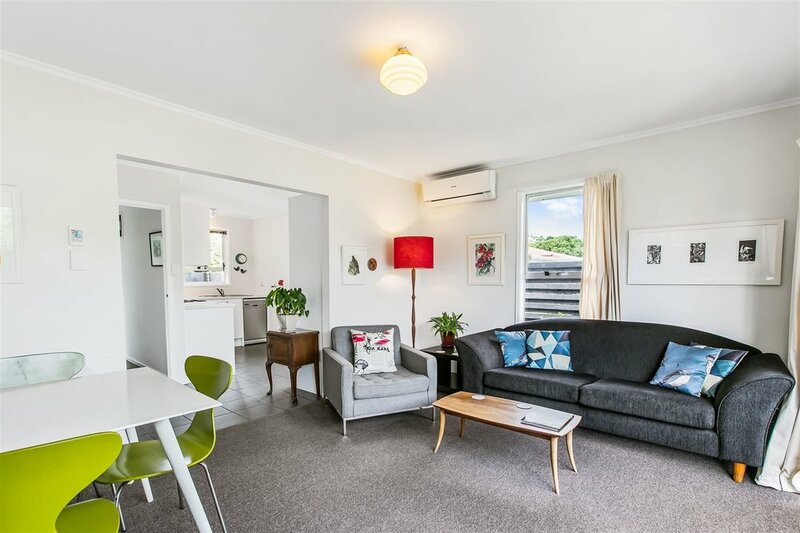 A short stroll to Lord Kitchener, cafes, public transport and walks up Mt Albert with access to dog parks.